Welcome to Glandore harbour charters. We offer Wreck, reef, shark and ground fishing on some of the most unspoilt waters in the country. We catch a huge range of species with 10 to 15 different species on the average day. With excellent fishing close to port, less of your day is wasted getting to and from the grounds. Rods & tackle are provided free of charge. 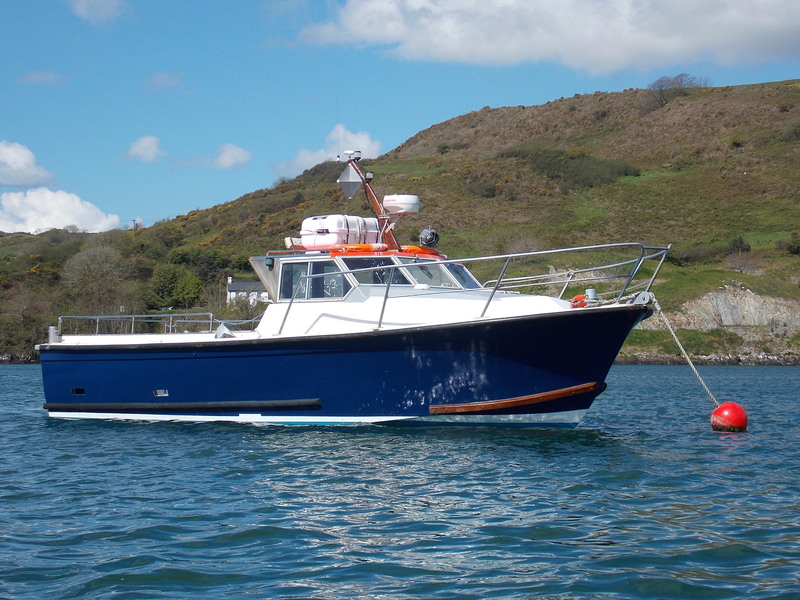 We also offer Pleasure/sightseeing trips in the greater Glandore area, So if fishing is not your thing you can take in the scenery of the coastline, Islands and wildlife. 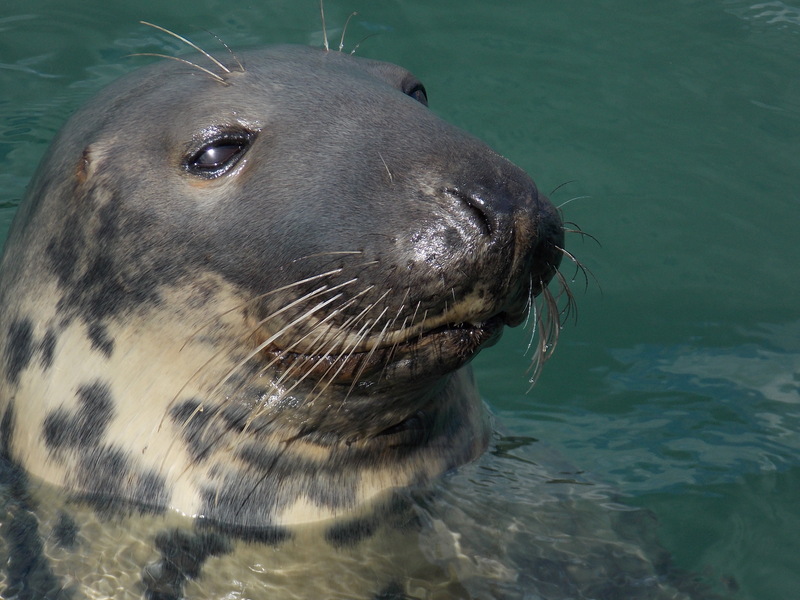 The seals are regular visitors and we are usually followed in by a few looking for an easy meal, which is great amusement for Kids and adults alike. I also offer shorter trips for mackerel fishing or for families who may not wish to be out in the open ocean and just want to experience a trip out on the boat. She is Fully licenced by the department of marine. And is fitted with All modern safety and navigational equipment.